F/a-18 Stike Fighter On Final Approach Aboard Ship. The View Of The George Washington As Seen From An F-14 Tomcat Fighter Aircraft . 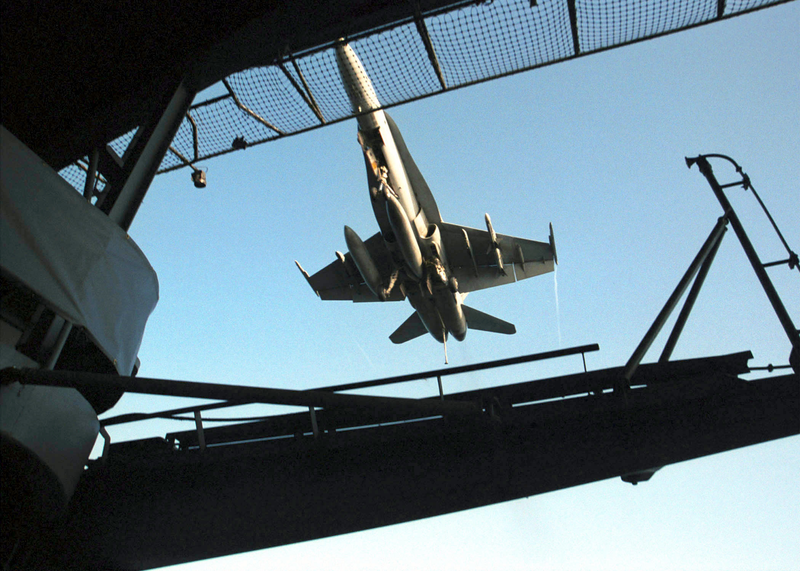 F/a-18 Hornet On Final Approach For A Carrier Landing.